A sure sign that summer has indeed arrived is when apron-clad chefs, sizzling-hot BBQ grills and a huge number of beef patties are commonplace. It is during such times when friends and family come together to enjoy some grilled meat. But as this is expected to happen again this year, unfortunately,accidents are bound to happen. 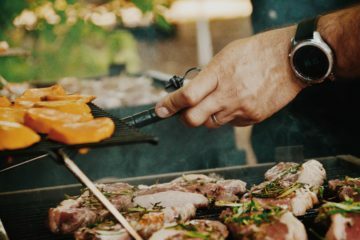 In the US alone, reports show that more than 7,000 individuals are injured while using backyard grills and barbecues every year. The same equipment also causes as many as 8,900 flares alone. Of course, the numbers could be even bigger and perhaps more heartbreaking in other parts of the world where grills are a must-have and BBQ is a formidable norm. Of particular essence is how the huge number of barbecued aficionados seemingly aren’t aware of the best BBQ and grilling safety tips. They don’t even know that it is the misuse of proper BBQ and grilling equipment only. Perhaps, some of the fatalities are as a result of outright careless, including ignoring the basic safety tips. The Hearth, Patio & Barbecue Association report that over 61% of all American households own a gas grill with the other 41% and 10% owning charcoal grills and electric grills respectively. The number of BBQ pits is even bigger given that summer is synonymous with cooking outdoors. So, regardless of what you own, your safety is of great essence. Observing basic safety measures like cleaning the grill and placing the BBQ pit in the right place go a long way in enhancing your wellness. But they are just a snippet of what is herein. So, before you wear that apron and bust out the spatulas and tongs and flip the meaty , take a moment and get accustomed with the following safety information. 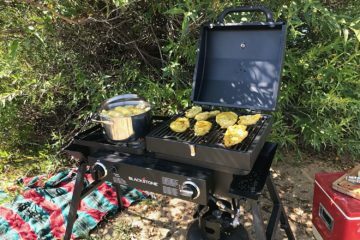 Every grill comes with an Instructions Manual that highlights how to operate Barbecue equipment, how and where to store them and other important safety details. Regardless of whether you are a guru in barbecuing or not, always review the manual occasionally. 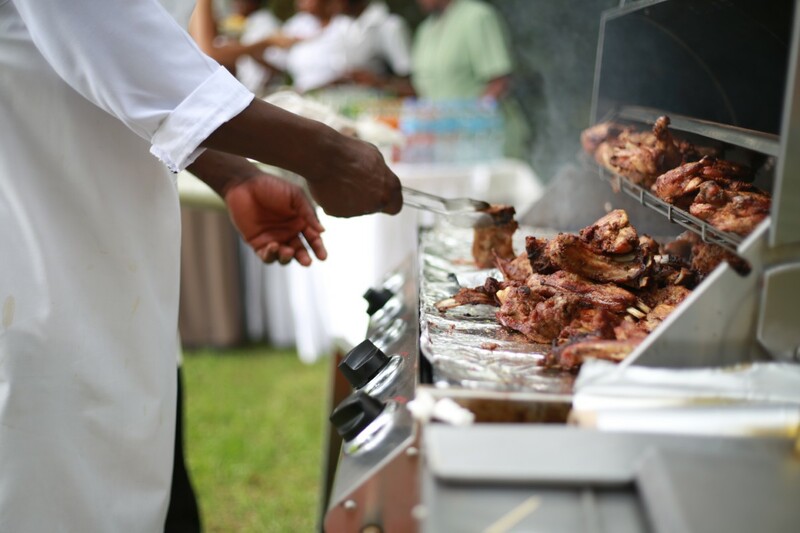 By so doing, you will be getting to know how to bring out the best from your grill while also observing your safety. Remember, barbecue grills of today aren’t identical and do come in two different types – charcoal and gas. So, whichever you own, be sure to be very much familiar with it, including how it is operated. If it is a gas BBQ grill, just check and tighten all the connections and ensure that there’s no gas leaking. 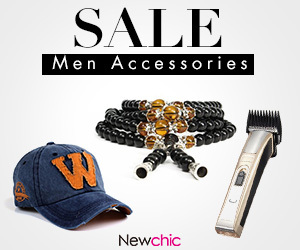 However, a charcoal grill would need that you keep it safe from rust. Always ensure that you use the right amount of charcoal and ignite using the recommended fuel. Irrespective of how large the location indoors is or the type of grill you are using, never try to prepare your favorite chops and steak indoors. Aside from the inevitable carbon monoxide build up, you would be risking burning the entire house. Carbon monoxide is dangerous gas that accumulates to toxic levels in a closed environment, and indeed it has killed a countless number of people. Choosing where to grill at should be focused on an open place outdoors, not indoors. At best, a place that’s 5-10 feet from the house and mainly away from trees and overhanging items should be okay. Again, don’t set it up in a high traffic area or a crowded location. Many people prefer to barbecue in the backyard because of the safe and ample space. But if you live in an apartment with a balcony or rooftop where you can grill without any dangers, go right ahead. However, don’t risk doing it when the weather isn’t favorable. 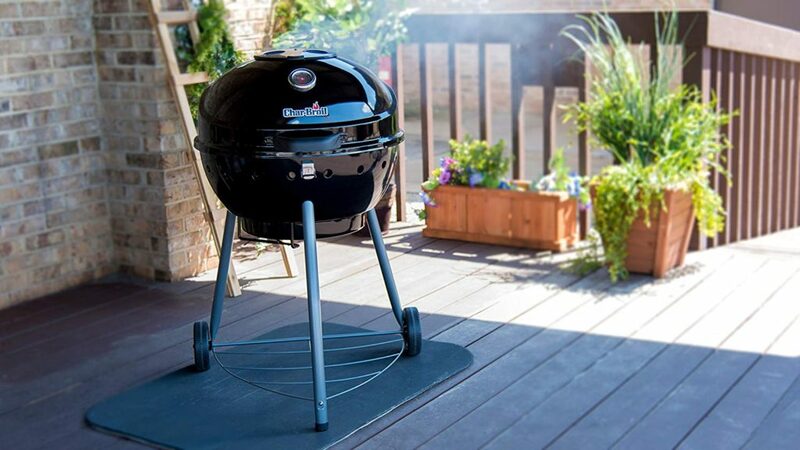 After choosing the most suitable location for barbecuing, don’t forget to ensure that the rack is stable. 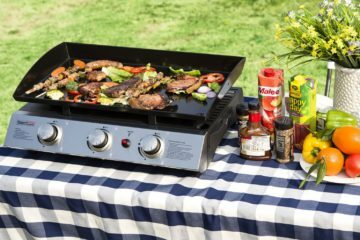 A flat surface on an inflammable area, so that the equipment doesn’t tip over and create a blaze ,however, if it is a grassy surface or anywhere that would potentially be risky, have the grill on top of a grill pad or splatter mat for stability and extra protection. Personal safety comes first, and that’s why chefs wear aprons when grilling and barbecuing. If you don’t have an apron, it would be still acceptable not to wear loose attire. Any outfit that doesn’t dangle over the grill can be worn. Additionally, when flipping the pieces of meat, use the right BBQ utensils. Oven mitts, tongs and spatulas will help monitor the meatballs and ensure that they are evenly cooked while keeping your hands safe. 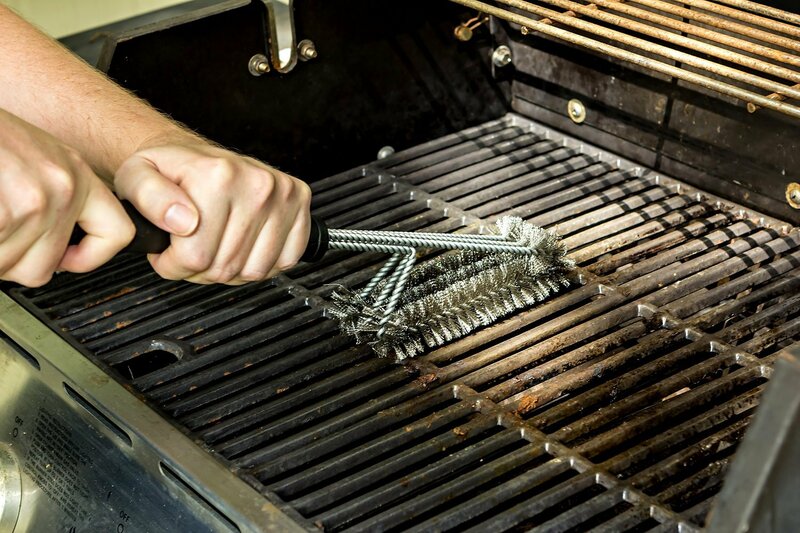 While lighting your grill, one paramount safety tip is to have the lid opened before turning the gas on. Of course, you can only imagine how the gas builds up inside can be disastrous when lighting the pit. If a charcoal grill is your favorite piece of equipment, do use the right charcoal starter fluid. But it’s always recommended that when the fire goes out, no extra fuel is to be added. Instead, just use a newspaper or perhaps a chimney starter. When the grill is finally working, do not overload it with fatty meats since too many fat drips on the flame can initiate a massive fire that could burn the whole area. Primarily, grilling can be smoothly executed with a reasonable number of meat portions that are easy to flip and monitor. Pets can get excited with the smell of a well-cooked meat, while children can be driven by the urge to express themselves and show that they can grill too. In fact, given a chance, any child will delight cooking and may inadvertently cause some major accidents. A hot grill or barbecue isn’t good for kids and pets, and you should always keep them as distant away from it as possible. Explain the dangers associated with grilling and let them know that they are unwelcome to anywhere near the already-lit barbecue. When grilling, kids and pets often want to know what you are cooking. Once you dash to the house and leave the grill unattended, their curiosity may compel them into trying to flip the meatballs. Many accidents start that way and end up burning the entire area. So, when cooking outdoors, don’t leave the grill unattended, especially when you don’t have anyone to keep watch. There are a couple of reasons to barbecue in an open area. 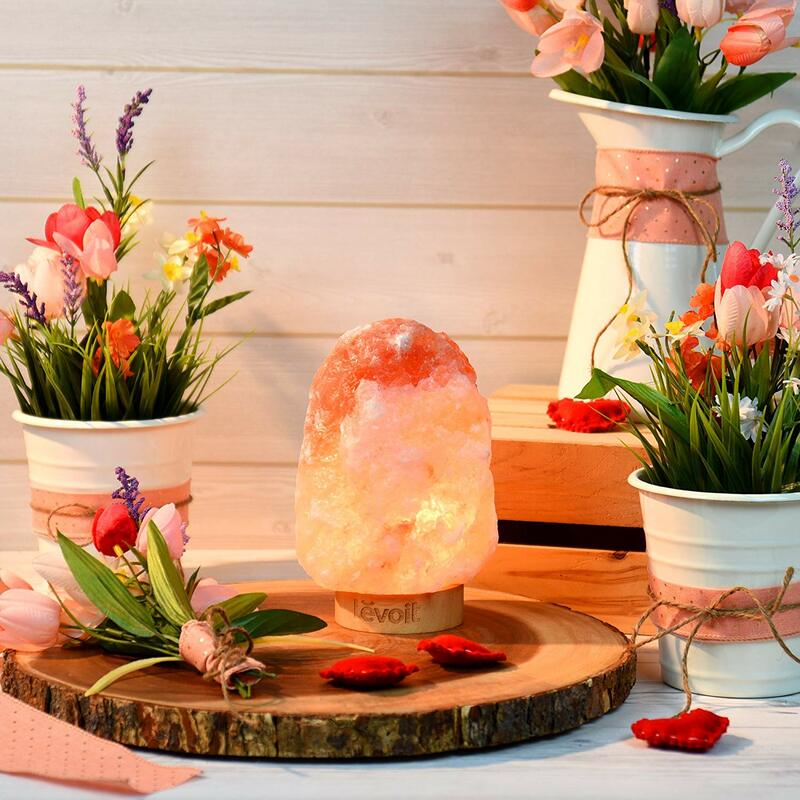 One main reason is the need to prepare those delicacies in a safe and convenient environment that’s free from decorations hanging right above the flame. Both natural and artificial decorations can fortuitously fall into the fire and trigger a calamity. Having a fire extinguisher close by when you are grilling. Bringing baking soda nearby to control a grease fire. A bucket of sand adjacent to the hot grill. At worst, a source of water. Once you are done barbecuing and the charcoal flame has been thoroughly extinguished, store your BBQ pit. If it is a gas grill, wait until it is warm before carrying it into the house. Being an ardent grilling junkie, I would assume that the surface of your grill has a large number of grease and fat build-up. But it is always recommended that you clean it periodically because while the fat and grease build-ups are expected, they can trigger massive flares in the long run. 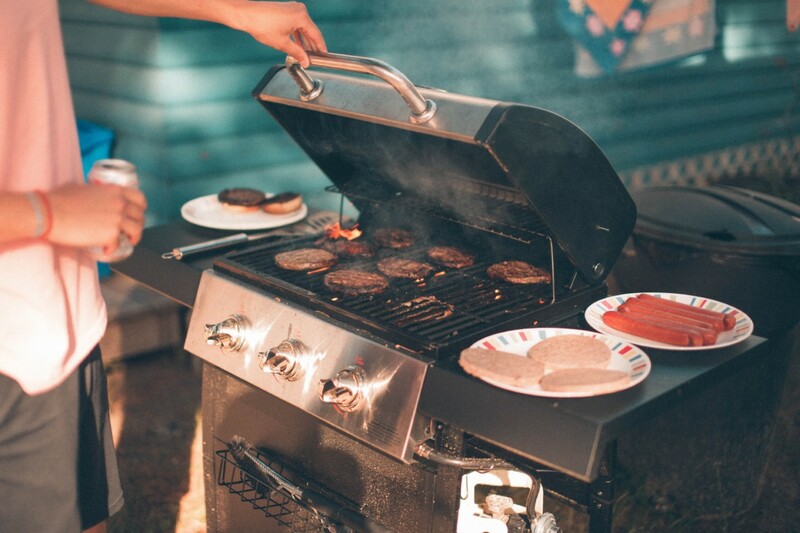 At least, a huge percentage of BBQ and grilling accidents are directly linked to gas leaks. That’s why you should always make sure that there are no gas leaks before lighting the grill. The pungent smell of propane serves as the first hint of the leak, and you should do the repairs immediately. Facts don’t lie – more than 7,000 individuals are injured due to BBQ and grilling. A further 8,900 homes go up in smoke because of this traditional culture. Would you like to stay safe and enjoy your grilled steak in peace? 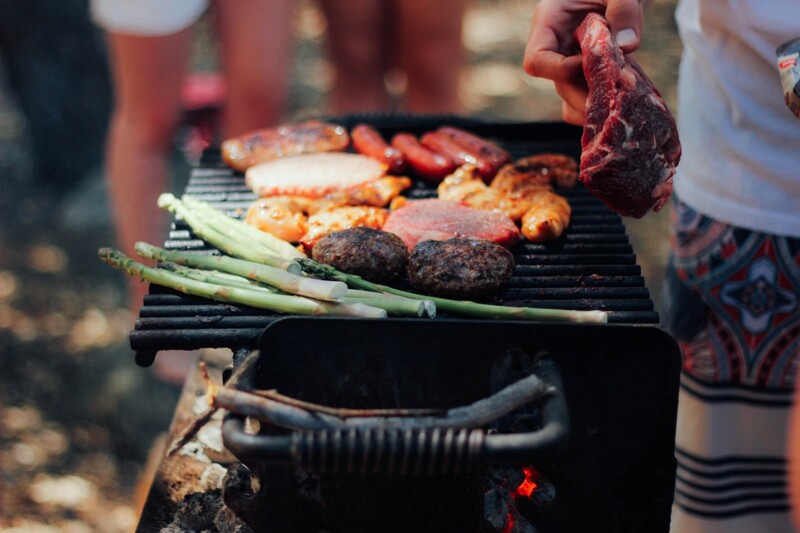 Whether your favorite barbecue spot is right in the backyard of your house or out there while camping with your family, your safety and wellness should come first. At home, be extremely careful with gas grills because they are infamous for wrecking an otherwise blissful summer get-together party. Out there, be sure to apply all these easy-to-follow tips, and undoubtedly your vacation will be memorable.